The message below was sent to 76 VPHA contributors and 54 prospective contributors. 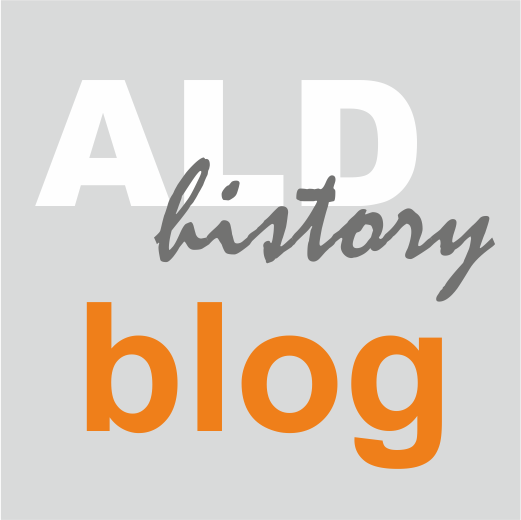 This is the first status update of the Virtual Project on the History of ALD (VPHA) in year 2018 - earlier updates can be found in this link. It is my great pleasure to inform you, what many of you already surely know: Dr. Tuomo Suntola has on May 22, 2018, been awarded the 2018 Millennium Technology Prize for his ALD innovation. Warmest congratulations to Dr. Suntola! The prize is extremely well deserved. The increased knowledge of ALD should be beneficial for everyone working in the field. Writing the nomination letter has been a goal for me in VPHA (see previous posts on the topic here). I wanted to write a nomination letter, on the basis of which it would be easy to make a positive decision. Describing the impact of ALD was at the core of the nomination. I received support for the writing by many people and supporting letters for the nomination from around the world (a total of forty, I think), which helped to describe this impact. Thank you for the many who helped! I have been requested by Dr. Tuomo Suntola to pass his gratitude to the community for the broad support received for the 2018 Millennium Technology Prize. It seems evident that this broad support has been influential regarding the decision of the 2018 prize. Collecting this support has been a task that I (Riikka Puurunen) have made with pleasure during the past year at various conferences and private conversations. I have been contacted with a request to give an invited talk at the ECS fall 2018 ALD symposium in October, https://www.electrochem.org/aimes2018, Cancun, Mexico. I agreed to give an invited talk with title: “Learnings from an Open Science Effort: Virtual Project on the History of ALD”. The submitted abstract is attached for your information (sorry for poor paragraph formatting). The slow progress in VPHA in the previous months has partly been due to (i) me being loaded with other activities (you can follow some of these activities in the Catalysis Professor’s Open blog, https://blogs.aalto.fi/catprofopen/) and (ii) partly due to that I was occupied in advisory preparations related to the coming Millennium Technology Prize. The current plan of VPHA’s next steps is that a concluding short review article will be collaboratively written in fall 2018. I hope to be able to initiate the writing in August-September 2018. New people can still join the reading activity and review writing activities of VPHA. As for the list of doctoral theses, we will try to fill in the missing pieces for the review. There are theses missing from some countries in general, and the most recent ones are missing from all countries. The goal is to get the list completed for the end of 2018 and publish it in the review article to come.